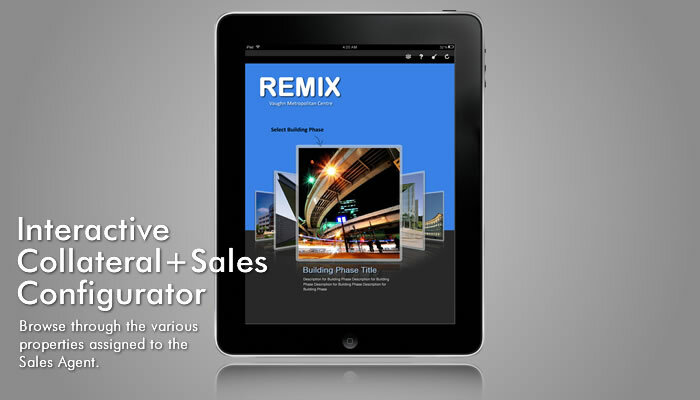 ReMIX is a concept for an iPad app — an Interactive Brochure and a Sales Configurator rolled into one — for builders. It shows how an iPad app can be a handy tool for your salesforce and can help enhance the overall sales experience through interactive communication. 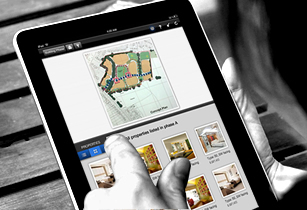 The app enables the sales person go with the flow of the conversation, easily switching from phases of completion to details of the property. 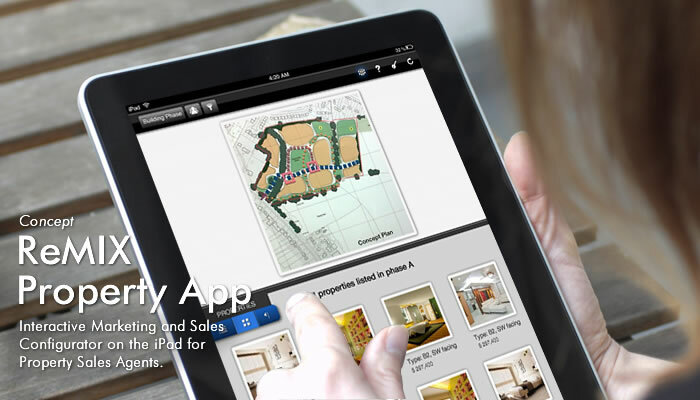 Rules-based assignment of properties to sales persons and real-time info updates interactively help a potential client select a building phase. 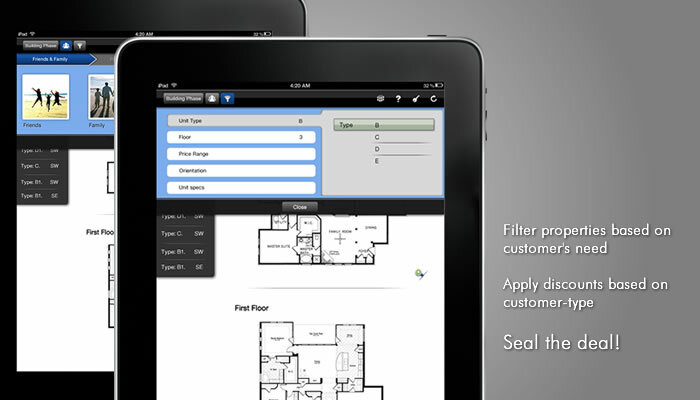 A filter helps narrow down the options based on the customer’s preferences and / or constraints viz. floor, budget, orientation etc. Business rules for discounts, loyalty and in-app transactions are additional features. Interested in a demo? 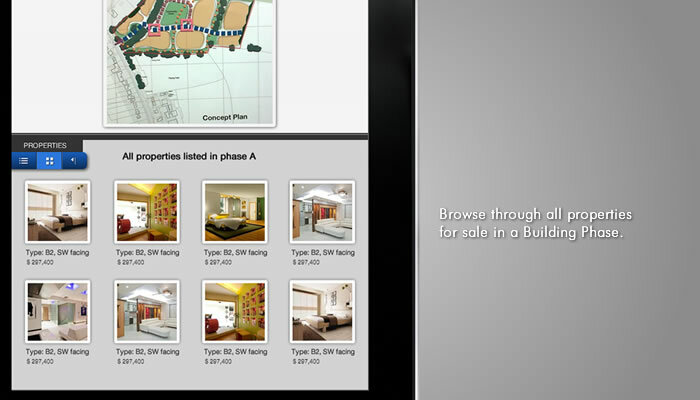 Or exploring ideas for a bespoke Sales Configurator on Smart devices? Give us a shout.